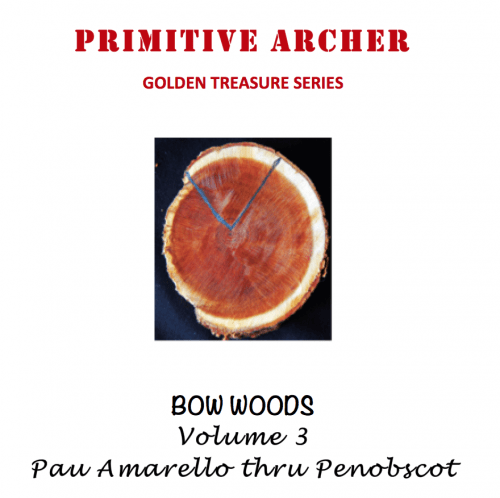 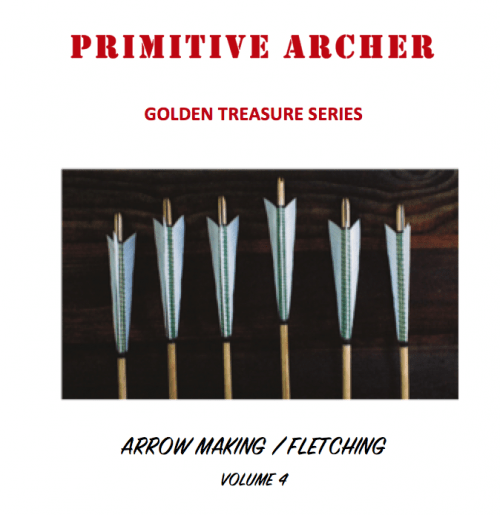 This is Volume 3 of 4 that are packed with articles describing the attributes and challenges of different styles and different techniques used in making arrows. 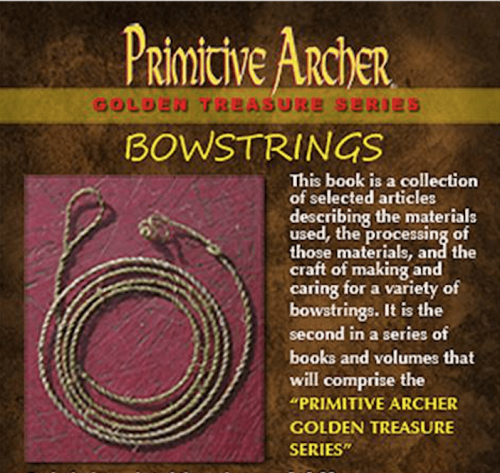 Many of the articles take the reader step by step all the way from collection of materials to be used through to the finished arrow. 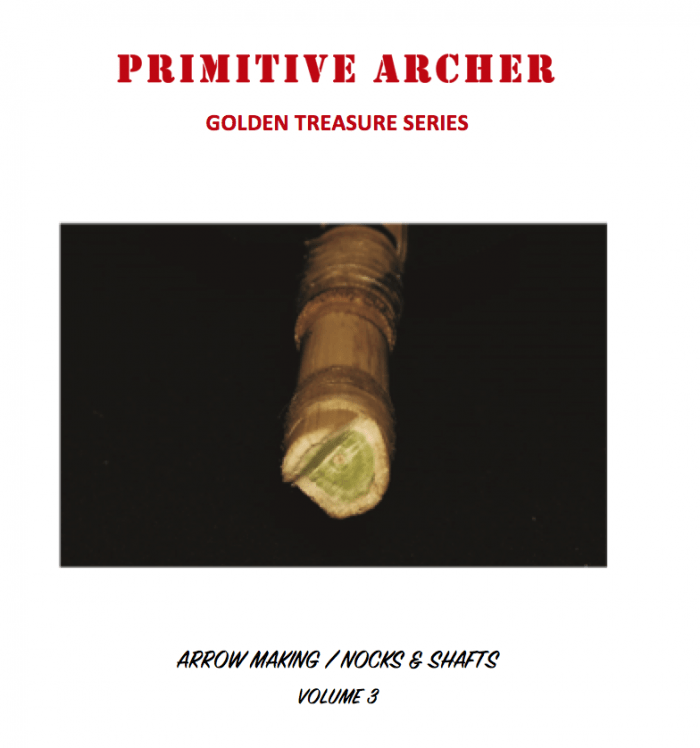 Other articles focus on special challenges such as fletching, cutting nocks and spine testing arrow shafts. 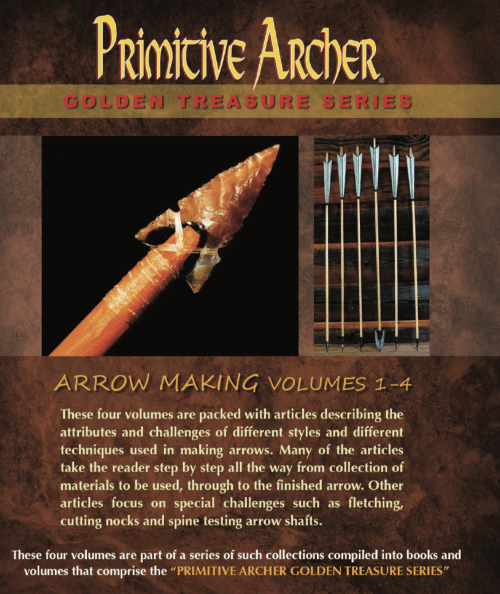 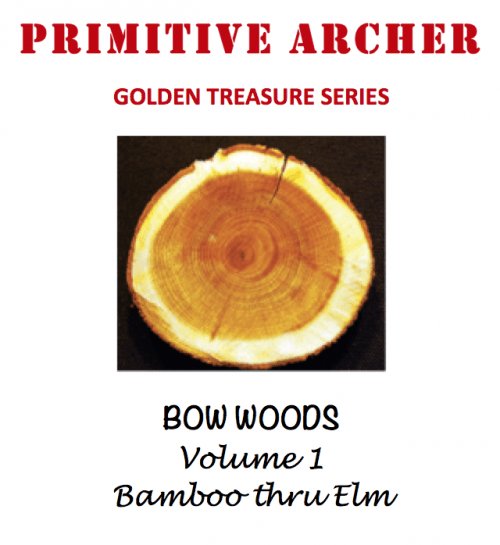 This if Volume 3 of 4 volumes that are packed with articles describing the attributes and challenges of different styles and different techniques used in making arrows. 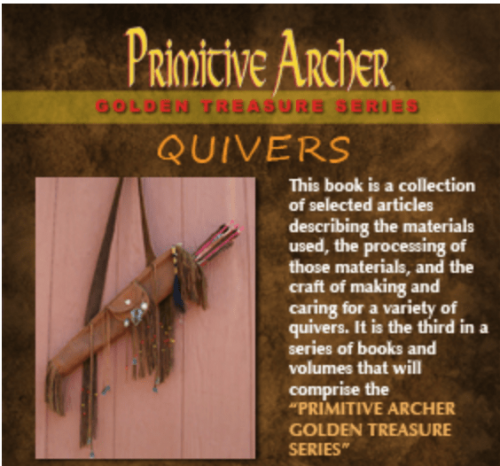 Many of the articles take the reader step by step all the way from collection of materials to be used through to the finished arrow. 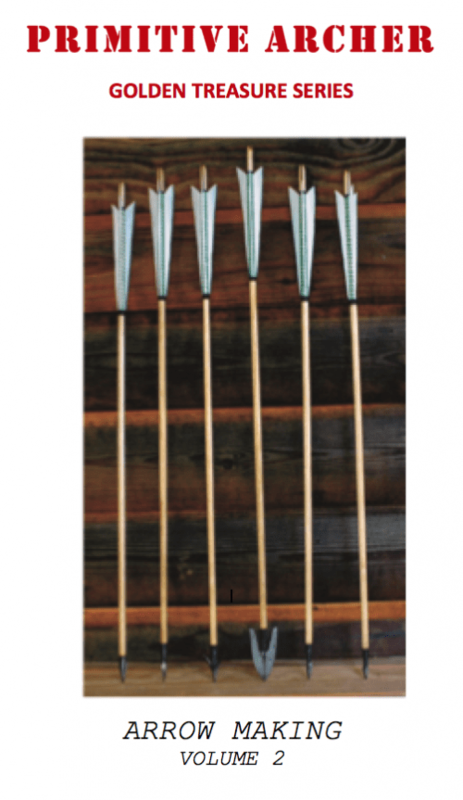 Other articles focus on special challenges such as fletching, cutting nocks and spine testing arrow shafts.